Spatial filtration - Colf d.o.o. Colf d.o.o. 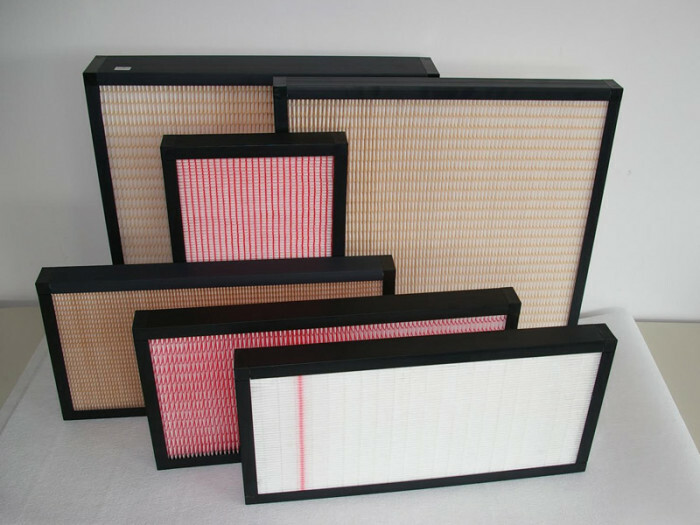 For this purpose we usually recommend filter cartridges in the filtration classes G4, F5 and F7. In newer individual houses or housing with an integrated central ventilation. 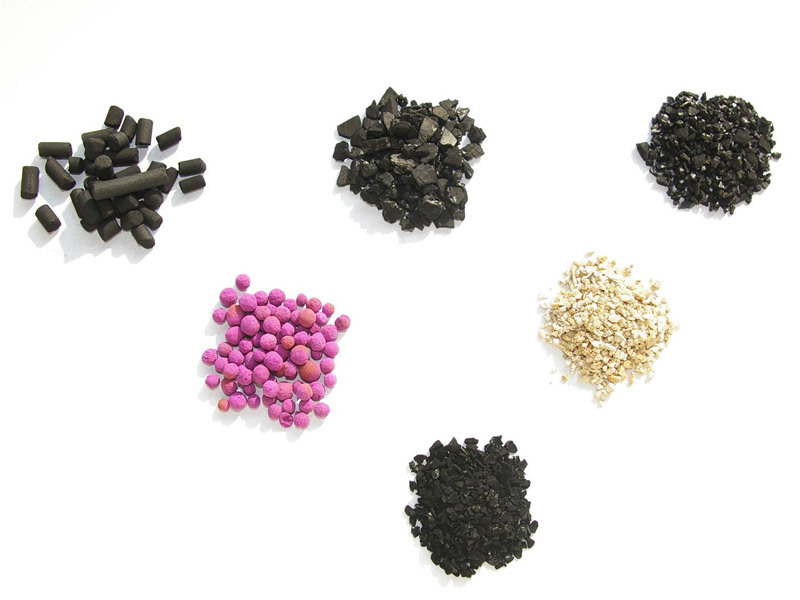 In this application, filter cassettes are used which are often supplemented with the activated carbon filters. Demanding spatial filtration with high demands for clean air, in high-risk spaces (infections, external contamination). For this purpose, we produce cartridges of high filter classes F9, H10, H11, H12, H13. 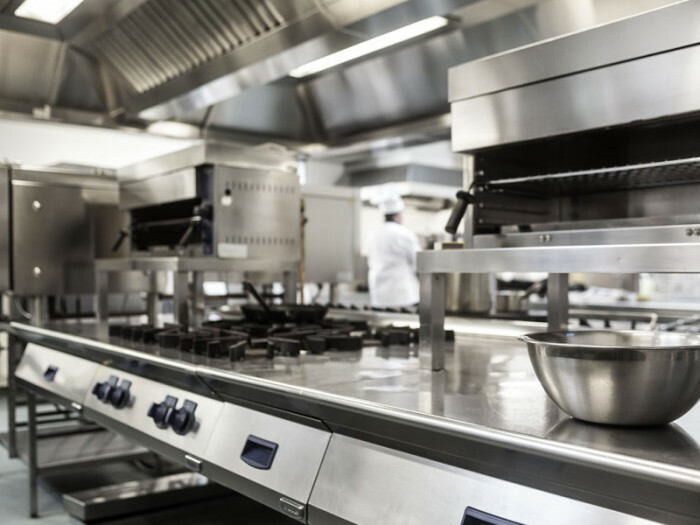 Even in such applications the activated carbon filter is often added, which eliminates unpleasant odors or establishes additional protection for people in the area. 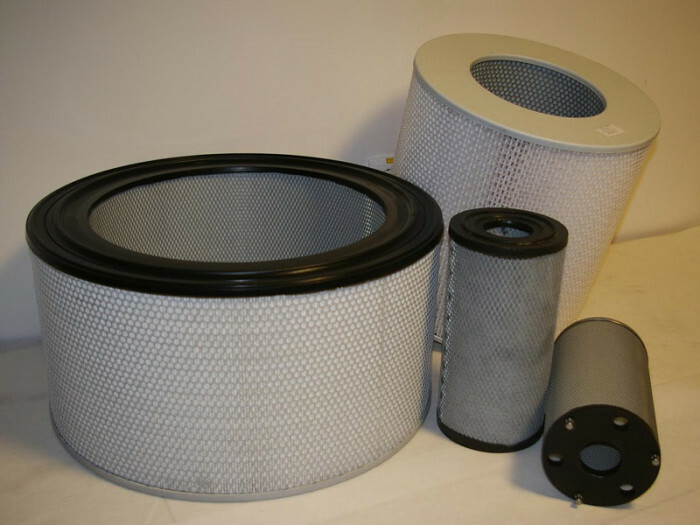 Filtration of air in the room – the internal filtration, closed system.